51,800 BTU PER HOUR HEATING AREA APPROX. 1200 SQ.FT. H 30.7 W 22.2 D 28.1 DRY WEIGHT 40LBS. 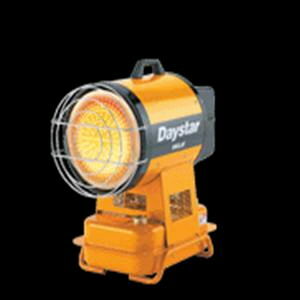 * Please call us for any questions on our heater oil 51.8k btu radiant daystar rentals in Portland OR, Gresham OR, Milwaukee OR, and surrounding metro area.